Recorded at Ocean Way Recording, Hollywood, CA and Studio 880, Oakland CA. Additional recording at Jel Studios, Newport Beach, CA and Costa Mesa Studio, Costa Mesa, CA. 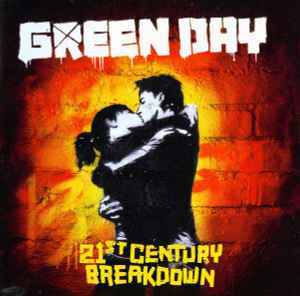 And i thank god that they did not make an album like AMERICAN IDIOT.